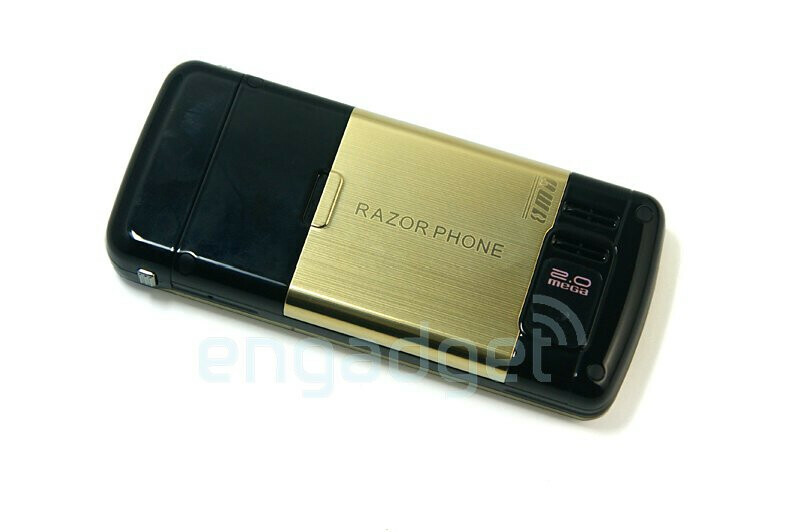 Not to be confused with your Grandma's Motorola RAZR, the Cool758 Razor phone is actually a touchscreen device that has an attatchment that turns it into a working razor. When you are not shaving with the unit, it is a handset with a 2.6 inch display, dual-sim capability, 2MP camera, FM radio and Bluetooth. What is known is that this is one app that you will probably never find on your iPhone, Storm or even on a RAZR. We guess we will never see this gadget with any carrier, as it looks to be another crazy phone designed in China by someone who probably needs a shave. No launch date or pricing is known at the moment. This is stupid, and gross. Who wants to have to end a call looking at your hand covered in your beard and 'stache? hahah lol. ya that is sick to have a phone with beard, mustache and some other hairy stuff on it. Ewww imagine shaving with it and then giving it to a friend to use OMG!! LOL!! I cant believe that there even releasing or thinking of releasing something like this. That is sick really. I just hope no one uses it in other areas of there body lol. This is not going to sell and carriers will not want it either. 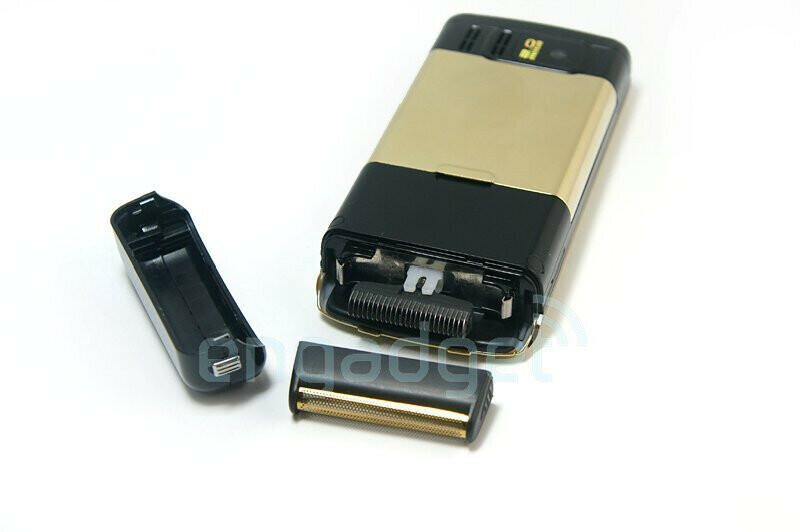 Imagine going to a carrier and saying do you have electric replacement shaving heads for my phone LOL!! Sorry i had to get this off my chest i couldn't resist. You would TOTALLY void your warranty due to water damage when you wash it. Please tell me this is a joke. Please. 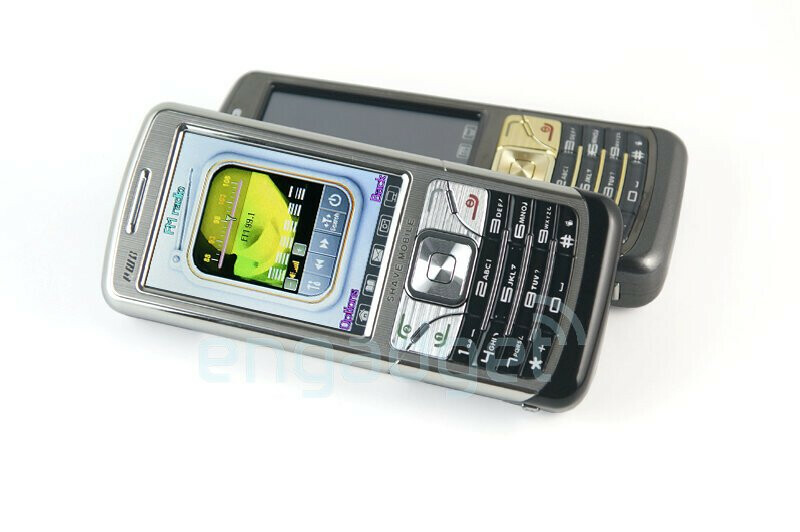 Or the Cool 758 Toothbrush phone.